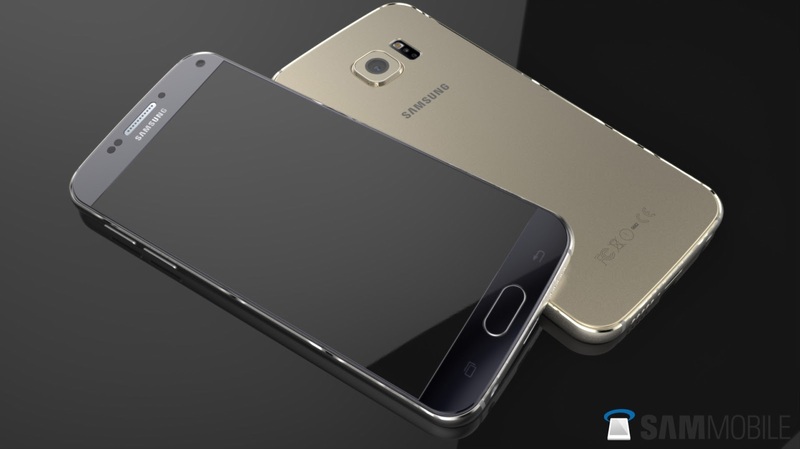 The Samsung Galaxy S7 and S7 EDGE were launched sometimes last month (Februrary) during the World Mobile Congress Event that was held in Barcelona, Spain. Since then, the water-proofed smartphone has been in the headlines of various News platforms across the internet. The Good News is that the Samsung Galaxy S7 and S7 EDGE that was formally in the pre-order stage is now available in top-notch phone shops and also online on Jumia. 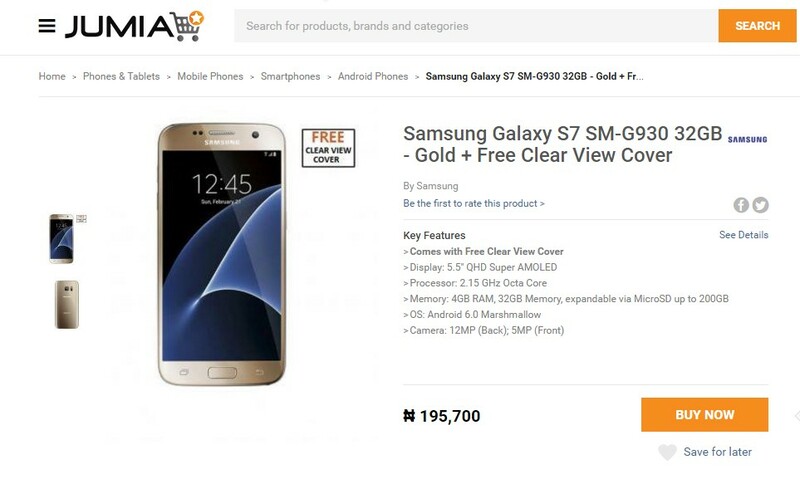 As at the time of writing this post, you can buy the Samsung Galaxy S7, S7 EDGE for NGN195,700 and 231,700 NGN respectively Online on Jumia. Reports from other sources online also showed that the Samsung Galaxy S7 and S7 EDGE are sold for 205,000 NGN and 235,000 NGN respectively at the Samsung Office situated at Ikeja City Mall in Alausa, Ikeja, Lagos. You are correct about the price, A friend bought one at Ikeja Mall and was even given a gift item ( a Samsung phone). The phone is dope.